Serving our community for over 20 years! Competitive Heating and Air Conditioning is an honest and dependable furnace and central air conditioning contractor. Our team of friendly installers and technicians serve Southeastern Wisconsin’s homeowners and also provide outstanding commercial HVAC service. Our customers have come to expect the best service from Competitive Heating and Air Conditioning. Factory trained technicians who partake in ongoing training and continuing education of the HVAC industry. 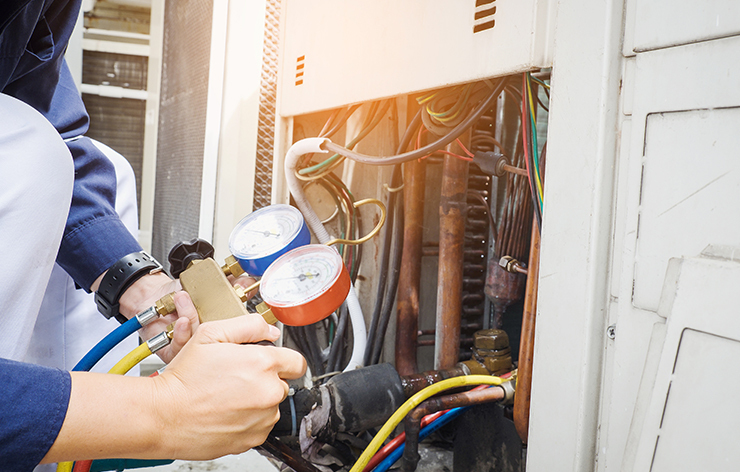 Whether or not your heating and air conditioner system was installed by Competitive Heating and Air Conditioning, we will most likely be able to repair, service, or tune-up your equipment. Competitive Heating and Air Conditioning is available 24 hours a day, 7 days a week, and 365 days out of the year for service or repair! If your heating or air conditioning goes out, day or night, feel free to call us and we will be over as soon as we can to repair your system. We don’t just service and install for homes, we are available for light commercial properties as well! Call today to see what service we can offer you and your business! Competitive Heating and Air Conditioning of Southeastern Wisconsin has been serving our great community for over 20 years. We know Wisconsin weather, and we will take care of your comfort needs. 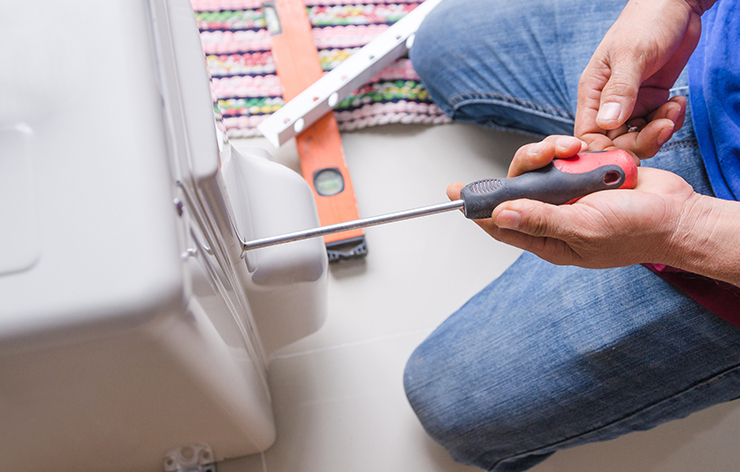 At Competitive, we serve Wisconsin homeowners and businesses with everything from yearly heating and cooling system maintenance plans to complete furnace replacements and repair. 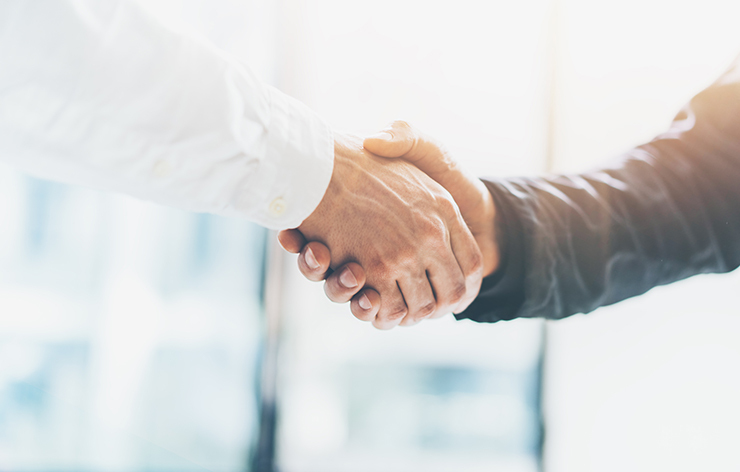 Extensive HVAC experience and our amazing employees are the reason we’ve been successful for so long and continue to offer exceptional service to Wisconsin residents and businesses.